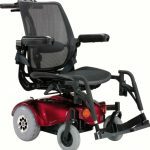 Heartway attendant control power wheelchair makes it effortless for nurses or caregivers to transfer patients in the hospitals, airports, homes, etc. It has a swivel chair which can be rotated to suit any angle during medical consultation. 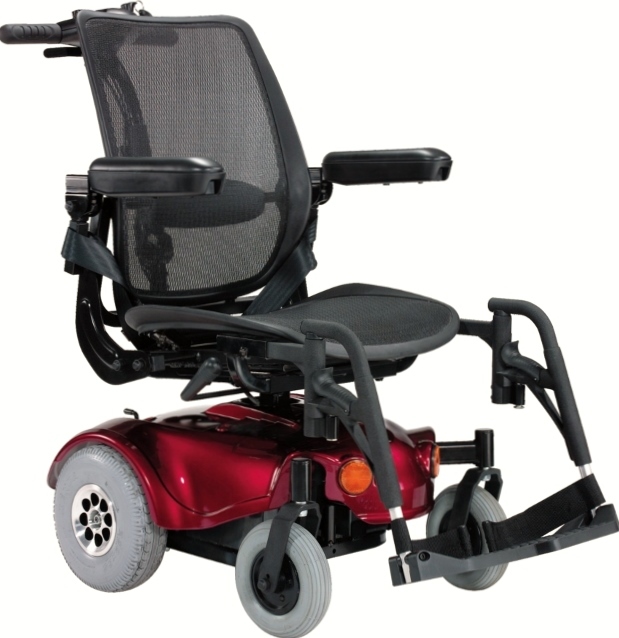 Heartway Tango TC1 is equipped with nylon back rest cushion and nylon seat cushion. The Tango TC 1 comes with breathable and patented protected materials. Both models have detachable armrests with possible height adjustment. They provide the best support and comfort for its users reducing fatigue for caregivers and nurses.